Planning to get a thorough makeover, and sorely tempted by the idea of heading to one of the best luxury salons in town this weekend for the pending spa treatment? Here’s everything that you would need to know about luxury salon Jean Claude Biguine’s tariffs, covering a wide range of services. 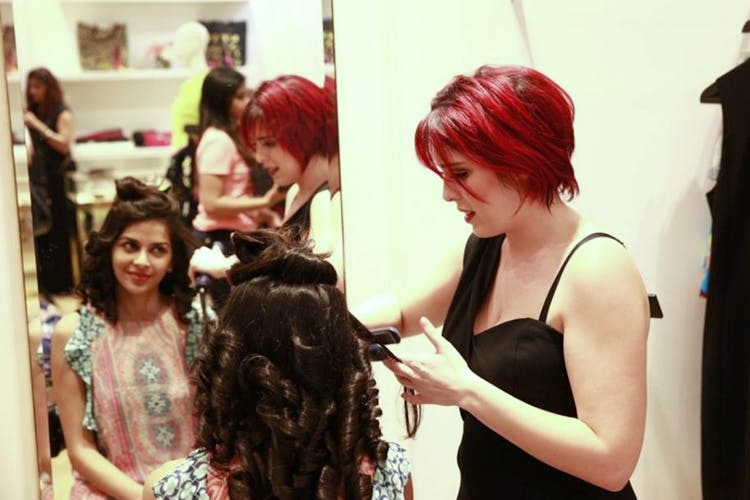 Jean Claude Biguine offers a plethora of services in their premium salons all over Mumbai. The luxurious, high-end French brand made its way to India a few years back and since then has been a favourite of most Mumbaikars. They offer a wholesome salon experience while keeping up with the latest trends. Whether it is for your hair, nails, make-up or any kind of beauty need, they’ll take care of it all. You can choose to walk in to the nearest outlet or book your appointment online after choosing the services you’d like, on their website. A simple haircut by their stylist starts from INR 1,000 and can go up to INR 3,000 if you choose to get your hair styled by the creative director himself. Meanwhile, they have four broad categories of options in facials which can range from INR 500 to INR 4,000. Their signature facial costs INR 6,500. They also have various make-up packages for brides and for party getups, which can range from INR 1,200 to INR 20,000. It’s expensive but the services are worth it. The staff is well-trained, friendly and extremely efficient. You can book your appointment here to see their packages.